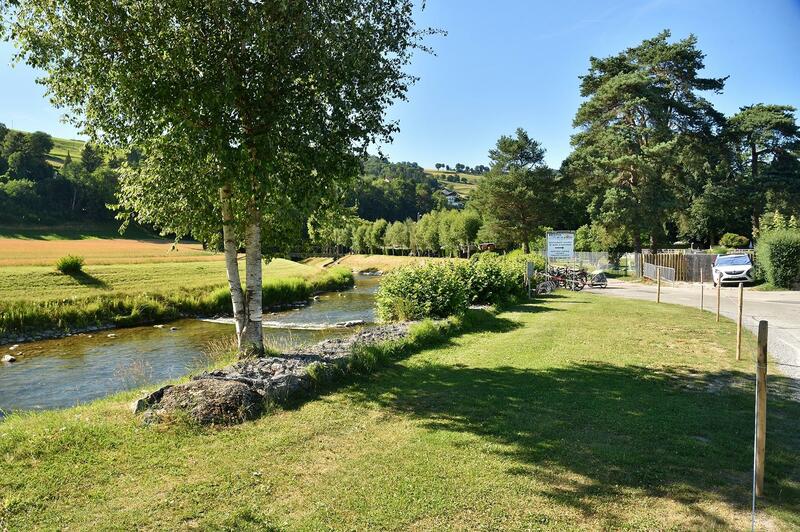 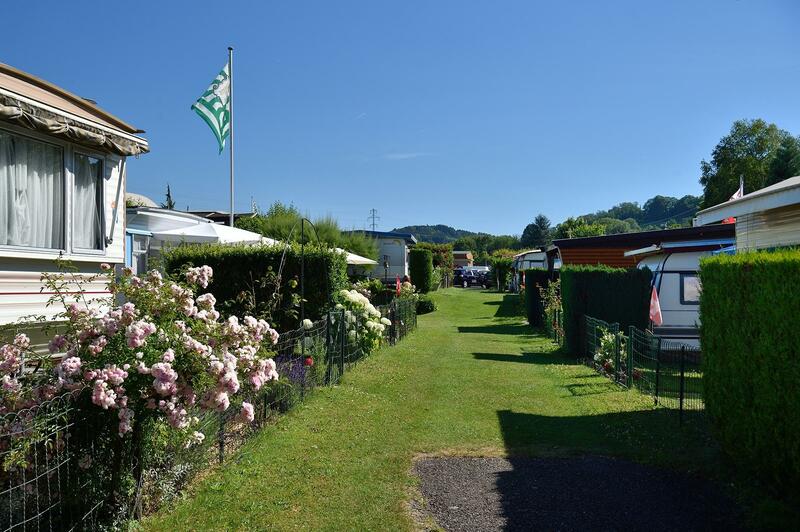 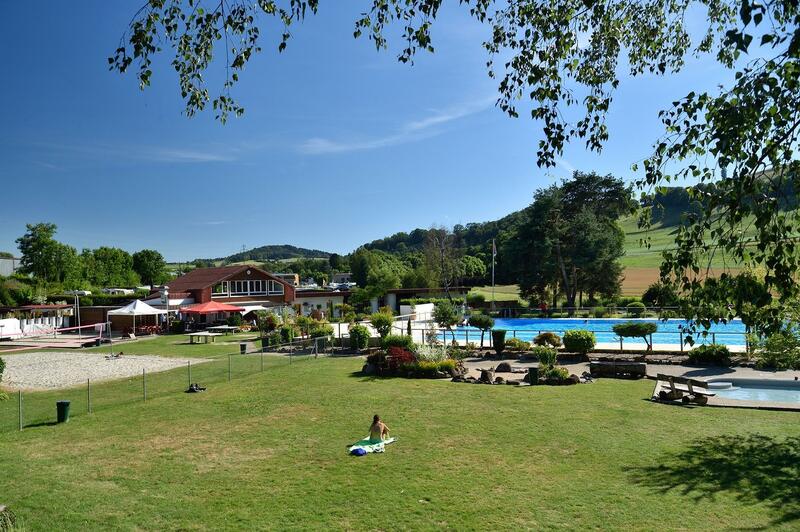 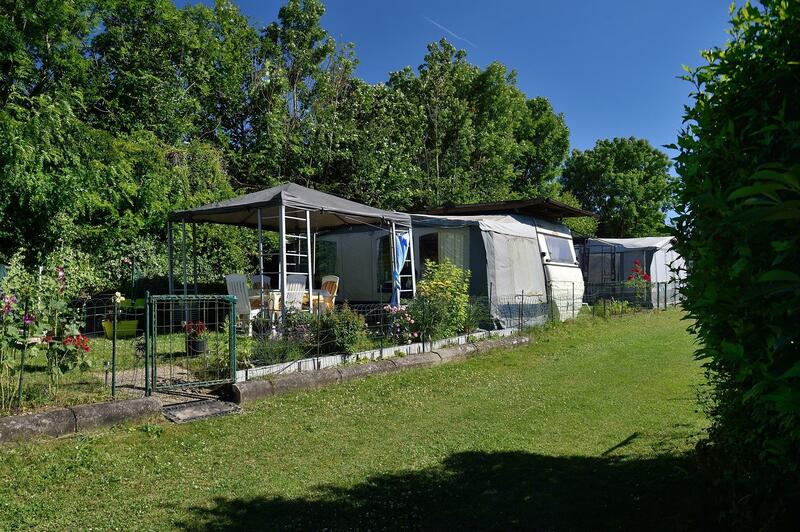 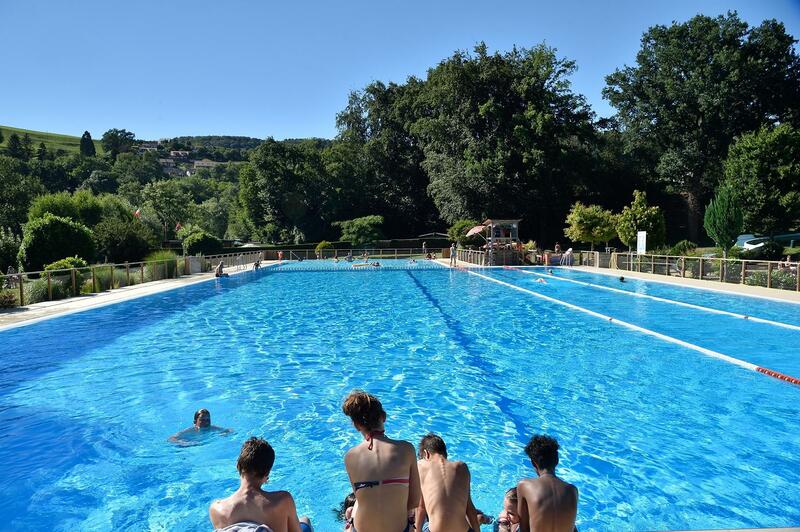 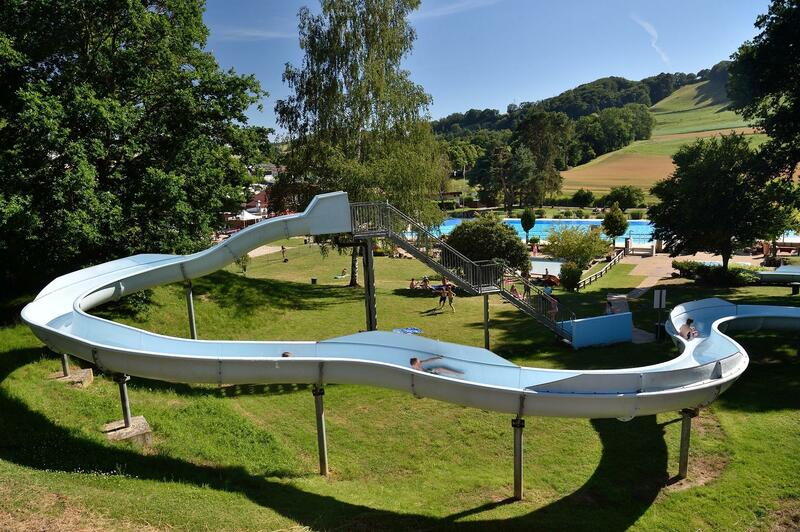 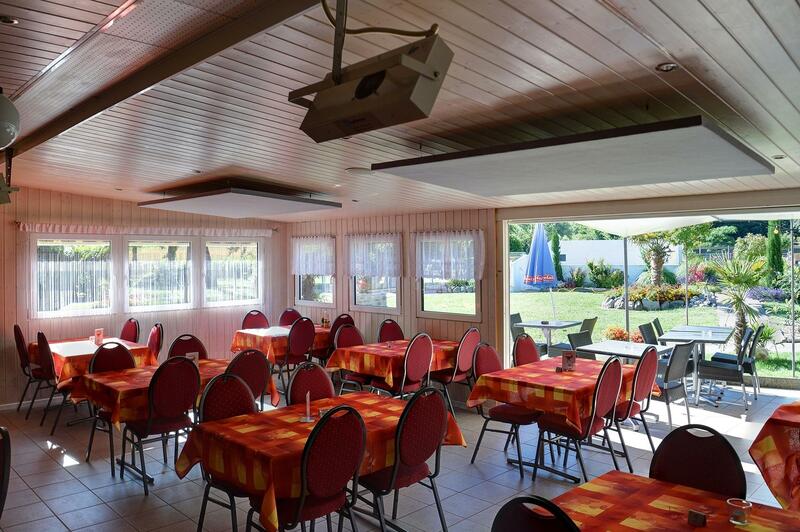 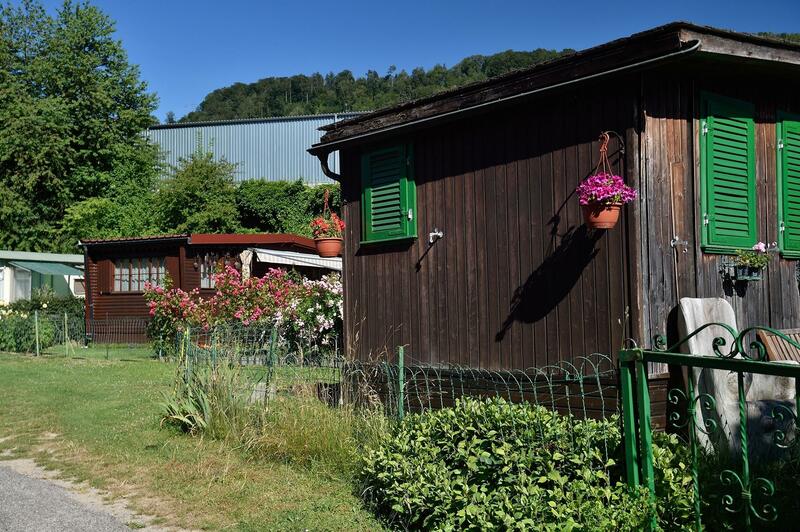 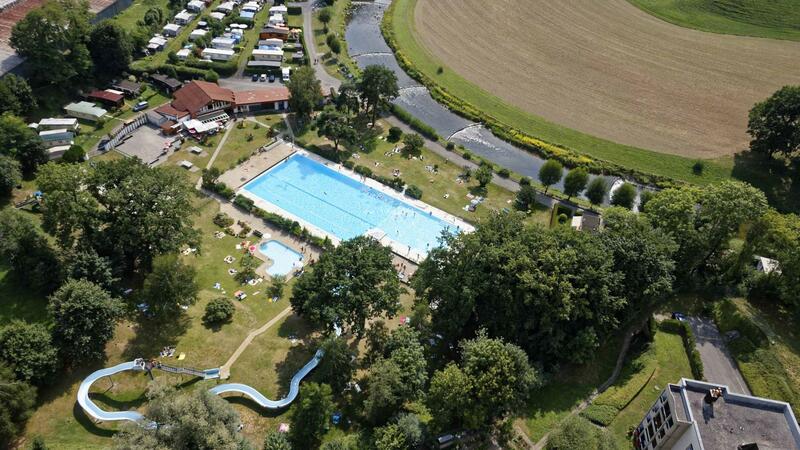 8.23 | MOUDON | This campsite is located on a well-maintained grassy area, which is at the edge of the River Broye and a forest. 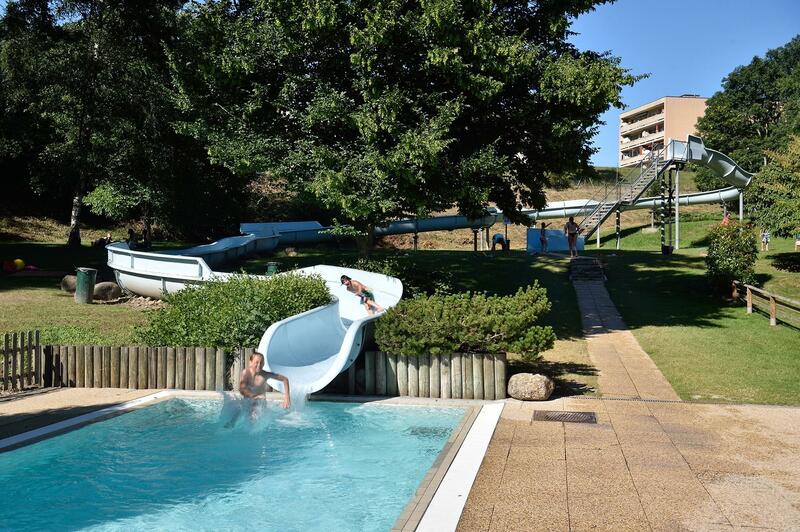 The campsite has a restaurant and swimming pool with a water slide. 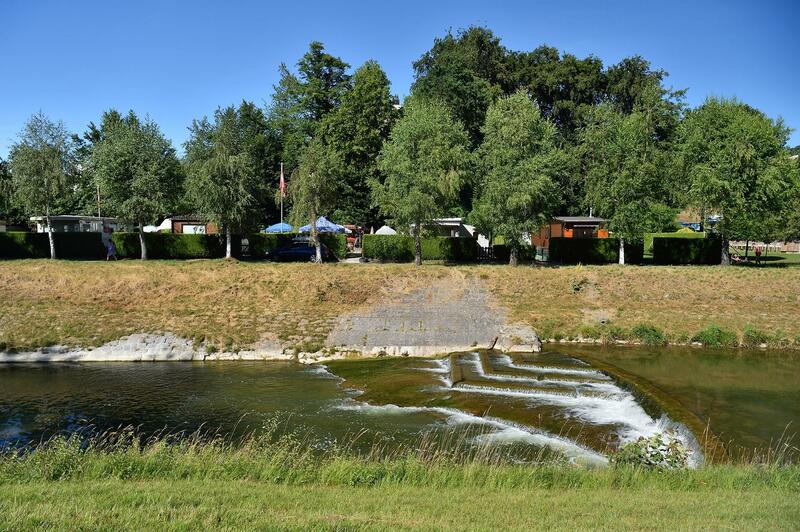 The historical centre of Moudon is close to the site.